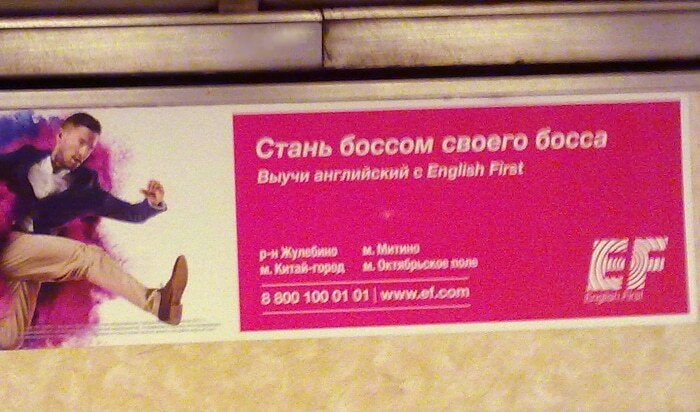 This advertisement in the Moscow Metro for a major chain of English schools suggests that you will "Become Your Boss' Boss" by learning English. 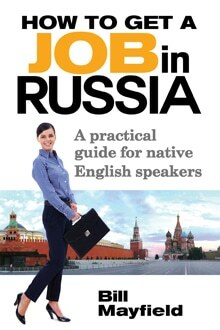 Russians who know English earn, on average, 40% more than those who don't. Note that SRAS does not hire English teachers. However, many of our students, past and present, have inquired into the logistics of teaching while abroad, while as students or otherwise. We have therefore provided this resource. Demand for English teachers remains very strong in Russia. 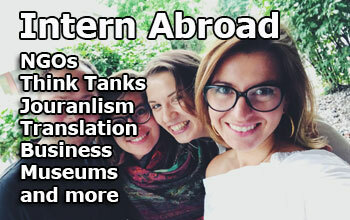 Ambitious students who are hoping to make a career in Russia can find teaching a valuable networking tool – as many Russians studying English work for internationally-minded companies that might hire foreigners (or have contacts at those that do). While there are many pluses to teaching, there are also several questions to answer and issues to consider before diving into the market. This article will overview these in a comprehensive fashion. CELTA is the widest-recognized teaching certification in Russia. Simply put, no, you do not need certification. If you are looking to teach under a contract position – which can be good for those hoping to work fulltime and long-term – then your prospective employer may want you to be certified. If you are looking for part-time work or looking to freelance, you can fairly easily find work with no certification. No other language-related qualifications are needed (although they can affect how you should market yourself and how much you can earn). If certification is required – some employers may want a specific certification. There are several out there (e.g. 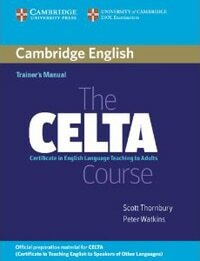 TEFL; CELTA; TESOL) so you might want to research your options before investing the time, cash, and effort to get certified. 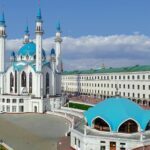 To work in Russia legally, you need to have a work visa and a work permit OR a teaching visa (which does not require an accompanying work permit). If you’ll be working for a school or company, they should provide one of these types of documentation for you. Note that teaching visas will only allow you to teach and only teach for a specific school or company. Any other type of employment will require the more general work visa. Students can work on-campus at a university if that university has sponsored their student visa. Ask around at your university if opportunities exist. 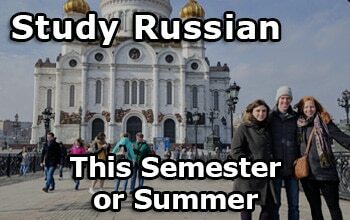 If you are pursuing a degree in Russia, you can obtain a work permit and work legally on the basis of your student visa even off campus. Note that this only applies to those seeking full degrees. Click here for details. A residence permit will also entitle you to work in Russia. 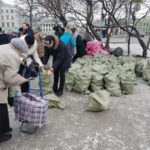 However, the whole process of receiving the permit can take nine months or more and requires navigating considerable Russian-speaking bureaucracy. For this and other reasons, obtaining residency isn’t really a viable option unless you are planning to spend a few years in Russia. Working under-the-table is illegal as is working without one of the above visa/documentation arrangements. For more information on staying legal with your visa (including the nuances of registering that visa, see this page from SRAS). If you are looking to arrive in Russia and seek work on the ground, Americans can now get 3-year tourist or business visas that will allow stays of up to six months at a time. Most other nationalities can get 2-year tourist or business visas on a 90-days-in-90-days-out regime. However, while you can technically seek work on these visas, you will need to leave the country and come back again with a proper work or teaching visa to begin actually working. Russia has been on a long, slow path to improving the enforcement of its visa regimes for many years. Students and others have been recently targeted for teaching on improper visas. If you are caught working in Russia illegally, you can be fined, deported, and banned from Russia for five years. If you are a student, you will likely lose whatever tuition you’ve paid to your university. 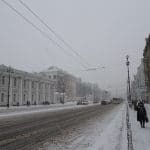 For researchers, note that there have been several cases of enforcing the “scientific-technical” visa (researchers have commonly arrived to Russia on the more common general business visa). Thus, while under-the-table employment on various visa types may still exist, and while enforcement may still be difficult, these possible consequences should always be borne in mind. Taxes are another issue. If you are working for a company or university legally, they will probably pay whatever taxes you owe to the Russian government. However, you should ask about this during the interview to be sure. If you are teaching independently on the basis of a residence permit, you should also have a Russian tax ID number and be a “registered entrepreneur” and pay 6% tax on your income based on this. If you are American, the American government is one of the world’s few that require citizens to file based on world-wide income whether or not you are currently living in America. 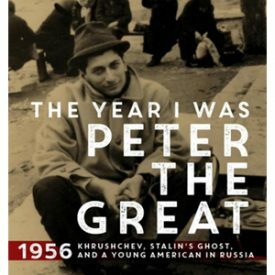 For more on this issue, see this article on working in Russia. 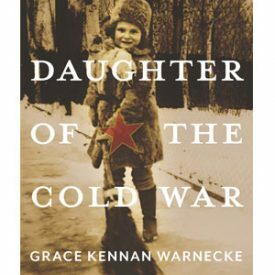 During the “Wild 90s” and even well into the 2000’s, there were many “slaver schools,” which would hire teachers and work them without pay for as long as the teacher would keep accepting excuses for why the pay was “late.” Luckily, Russia and its educational markets have matured considerably. Such instances are quite rare now that there are many stable, legitimate schools in the market. Note that you do still need to be vigilant about keeping yourself legal and safe. Research anything that doesn’t seem right on forums such as Dave’s ESL Café, RedTape, or Expat. Always be willing to walk away from a situation you feel is suspect, dangerous, or unfair. In terms of general safety, Russia is a safe place. However, you should always realize that you will be in a foreign country and most likely in a very big city. Both of these are reasons to always keep your wits about you. See this article on health and safety in Russia for more information. While teaching can be a great networking tool and an effective way to subsidize your time abroad – keep in mind that it will be another responsibility on top of many other demands on your time. 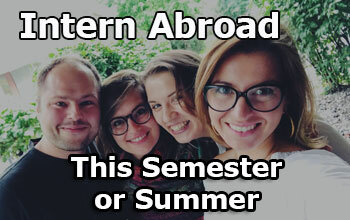 While studying abroad, you will be studying intensively. You will be surrounded by new friends from all over the world. You will be surrounded by a large city full of cultural and social activity. You will have travel opportunities that will be cheaper and more available than they may be at any other time in your life. Before making your decision, consider carefully your need for cash and your reasons for studying abroad. You will also be less immersed in Russian if you are spending your time speaking English and preparing English lessons. 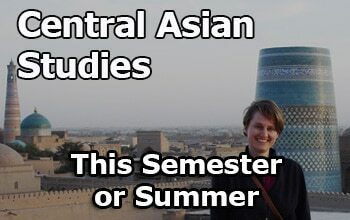 If you are primarily looking to study, have fun, travel, and meet new people, this might not be the right choice. There are other funding opportunities for study abroad if you just need cash. This is particularly true for those that research options and apply early. For those contemplating teaching while looking for other employment or as freelance employment, you should also consider current ruble exchange rates. If you have obligations such as student debt back home, working for rubles can represent a risk. Although the currency went through a period of heightened volatility in 2014, it has since rebounded and stabilized. However, it is worth only about half of what it was while wages within Russia have largely stagnated. If you have significant expenses at home (such as student debt), this can put a strain on your finances. If you’ve decided that teaching English is right for you, how do you go about getting work? You have many options. For general help wanted ads, you might try Dave’s ESL Café or ESL101.com. Working for a school can provide more considerably more security than freelancing. The school will most usually line up students for you, make sure students pay, make sure you are paid, and supply a curriculum with which to teach your classes. In most cases, the school should also provide you with visa support to make sure you are teaching legally. Schools should offer you a work visa. Some also offer housing support and other benefits. Benefits and support will typically vary based on the number of hours you agree to work. These contracted positions often mean a one-year minimum commitment. Many of these positions will desire certification, but some offer free or discounted certification training as part of the package for otherwise qualified candidates. However, locking into a full-time contract can leave you with little free time – especially if the school does not count course preparation or commute time into the hours that you are expected to work. Some positions will involve going to various businesses to teach their employees (this is a perk many businesses contract language schools to provide to their employees). Sometimes people request private lessons for themselves or their children in their homes. While the schedule is usually somewhat flexible, you can end up spending considerable time traveling between gigs. Those studying abroad or those hoping to network or travel may find a contracted, full-time position incompatible with their plans. Many schools, however, offer part-time contracts for this reason. Make sure you know exactly what you are agreeing to before you sign up. Please note that the information below is as listed on the schools’ websites. Note that some schools will list a TEFL certificate as a qualification needed, but sometimes hire without them. Also, some schools may have “trial periods” that will pay lower rates than those listed. Trial periods are common in Russia – and backed by Russian law – and can last for as long as three months. Note as well that all of these schools, however, have been operational for a number of years and have generally good reputations. Locations: Moscow, St. Peteresburg, Vladivostok, Almetevsk, Novosibirsk, Nizhny Novgorod, Rostov on Don, Stavropol, Tyumen, Tver, Yuzhno Sakhalinsk, as well as Kazakhstan and Azerbaijan. Qualifications: For onsite contract positions, a bachelor’s degree is required and a TEFL certificate is recommended. Ongoing teacher training is provided. For offsite non-contact positions, no qualifications are required. Approximate pay: Contact positions offer a monthly salary, accommodation, visa, transportation reimbursement, and insurance. Non-contract positions generally offer an hourly salary and include no benefits. Qualifications: A TEFL certification is required. They offer monthly teacher development program. Approximate pay: A 30-hour contract begins at RUR 40,000, based on qualifications and experience. Accommodation, visa, and flight are paid by BKC. A discount is offered on health insurance and Russian classes. Hourly rates range from 375-870 RUR, but do not include any benefits. Qualifications: University degree required and TEFL certification preferred. Approximate pay: The site doesn’t say. Full-time staff receive social benefits. Visa support is only provided to those with TEFL certification. Qualifications: American citizenship, a bachelor’s degree, and TESOL certificate are required. Ongoing teacher training and support is provided. 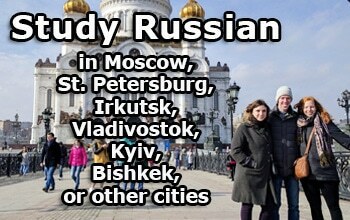 Approximate pay: Contact positions offer a stipend, homestay accommodation, Russian lessons, and visa support. Location: Moscow, St. Petersburg, Volgograd, Samara, Toliatti, Rostov na Donu, Shakhti, Stavropol, Ekaterinburg, Perm, Ufa, Steritamak, Orenburg, Yaroslavl, Kostroma, Obninsk and Zelenograd. 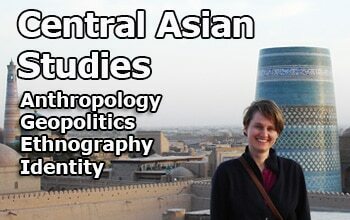 They also have a center in Atyrau, Kazakhstan. Qualifications: Vary based on program: intern, work-study, or EFL teacher. Approximate pay: Varies based on program: intern, work-study, or EFL teacher. Qualifications: A university degree and TEFL certification required. Newly certified teachers are accepted. 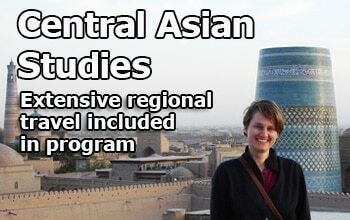 Approximate pay: Pay unknown, visa support, accommodation support, airfare reimbursement. Qualifications: You must be a native English speaker with a university degree, TEFL certification, and have at least a year of teaching experience. Approximate pay: No information given. Qualifications: You must be a native English speaker. 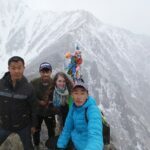 No university degree or TEFL certificate needed. Approximate pay: pay generally provided per class for part time workers. Many universities hire foreign students studying with them to help them teach foreign languages. Hours are usually limited to part-time and the pay is often lower than what you would find at commercial schools or what you could command freelancing. However, there is usually very little travel time as the work should be all on-campus. This convenience is complimented by the security that you are working completely legally. Most of the contacts you will make will be students, which can be a boon to your social life, but is not likely to be suited to helping you find career opportunities abroad. Sometimes companies hire English teachers directly to teach employees. If you have specialized skills and are looking to break into a profession in Russia, contacting relevant companies and offering to teach their employees (even for free) can be a great way to get your foot in the door. Emphasize that you are a native speaker with specialized education and experience – and be clear as to the time commitment that you can offer. 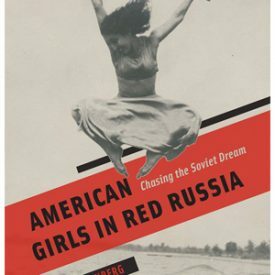 If they do take you up on your offer, make sure to use your time with them to prove that you are energetic, professional, a hard worker, and serious about staying in Russia. 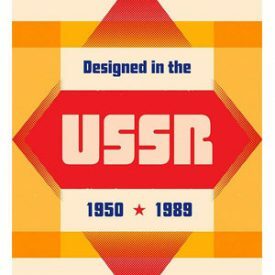 If nothing else, this can at least give you Russia-related experience to put on your resume when applying at other companies later. Again, to be legal, any paid experience must be documented with a physical contact that you have signed and you must be working with the appropriate visa/documentation. As a student, you can arrange to teach for free and have the experience considered an internship. Freelancing can be best for students who have professional education or experience, the desire to land jobs while abroad, or need flexible schedules to allow for travel, study, or other reasons. Again, note that there are legal restrictions and possible consequences for not following those restrictions. There are many things to consider in deciding what you should teach and to whom. 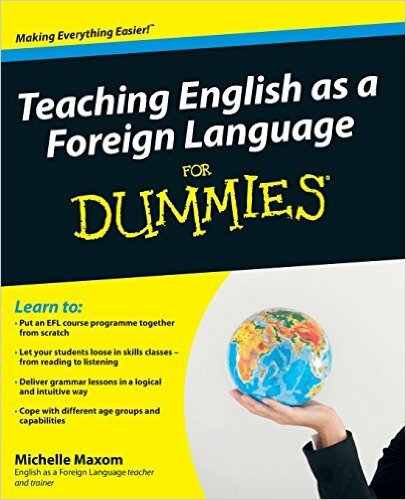 Obviously, if you have strong Russian skills, you’ll be better able to teach all levels of students – and not just those that already know enough English to study in English. Most freelancing will be one-on-one lessons. Teaching groups is also possible, and often more lucrative, but much more difficult in terms of coordinating schedules and designing effective lessons. More important is your experience and education. Students who are able to teach specific terminology and about specific industries – such as finance, real estate, management, oil and gas, etc. – can command more by capitalizing on these skills. Freelancing can be a great way to show off your skills and knowledge and potentially break into a career in Russia. GMAT is used by many business schools to test candidates applying for MBA programs. ETS runs GRE (a test for graduate school applicants), TOEFL (a standardized placement test for English language ability), and TOEIC (a professional placement test). SAT is a placement test required by many college programs. Generally, how much to charge will depend on how specifically you can market yourself. Giving general conversation practice can be worth $15-25 per hour. Giving more specific lessons in professional terms or test preparation can net $35-50 per hour in Moscow. Advertise yourself as early as possible and in as many sources as possible. 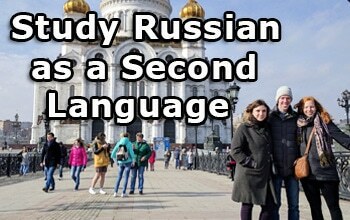 You can start even before you arrive in Russia and thus have students ready by the time you get there. We recommend that you advertise yourself not as a new teacher or recent arrival – but simply as an “English language teacher currently accepting new students.” You should also indicate what levels you are willing to teach (beginning, intermediate, advanced), what age groups (children and/or adults), and mention that you can teach general English as well as terms/concepts related to any specialized skills you may have. This last point is important in differentiating you from the many other English teachers operating in the same market. We recommend, for safety, that you do not mention your name in your ad and that any online handles you use be professional but not able to easily identify you. Expat.ru and RedTape.ru are forums where English speaking expats and Russians come together. Not surprisingly, both have special sections for you to post an ad advertising yourself as an English teacher. Both are free, although accepted decorum states that you should only post ads once per month at a maximum. 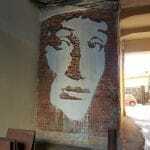 CouchSurfing.org also has a very active community in Russia. 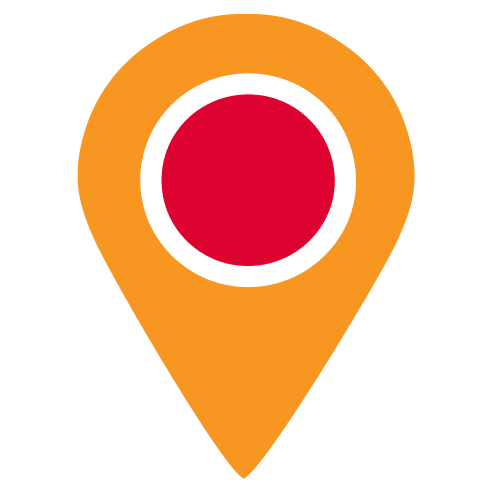 Use it to advertise your services or just to network on the ground. Native Speakers Club is something between a school and a trade union. To advertise with them, you have to provide teaching certificates and pass an interview. They help you to keep your schedule full by essentially providing secretarial services. Although the site doesn’t say, we assume that there are probably members’ dues or a cut of your earnings that will go towards funding the organization. Ваш Репетитор is another schedule-filling service for teachers. You have to sign up with them and they charge between 400-2400 rubles ($12-80) per client you receive. The site and service is all in Russian. Avito.ru and Iz ruk v ruke are sort of Russian-language “Craig’s Lists,” offering free ads to anyone who wants to register and post. However, the sites are entirely in Russian. 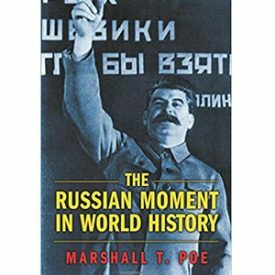 English Primer for Russian Speakers is a document developed by Josh Wilson, SRAS Assistant Director, for rapidly teaching basic English pronunciation, grammar, and vocabulary to Russian speakers. The American English Website is run by the US Department of State. 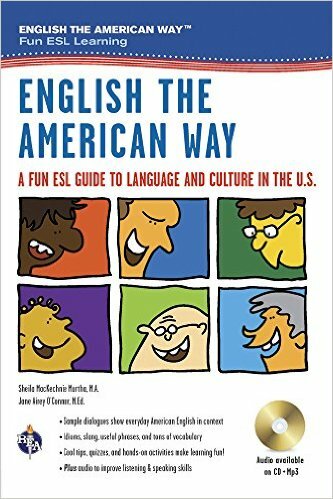 It provides resources for teaching and learning English as a Foreign Language (EFL), exploring American culture, and encouraging conversation within the global EFL community. TLSBooks and bogglesworldesl have lots of free worksheets. 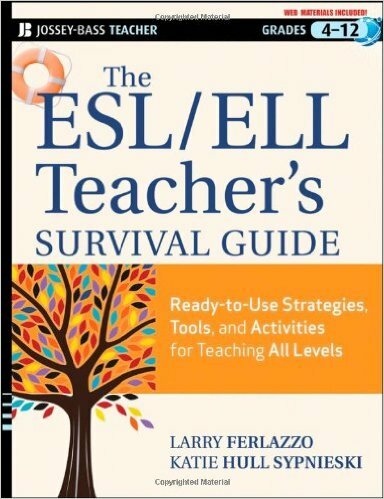 ESL101 has extensive resources and job listings for English teachers. The British Council has compiled a large database of materials searchable by skill and level. The BBC has a collection of materials ranging from videos to vocabulary lists to news-based lessons that can be very helpful to English teachers. 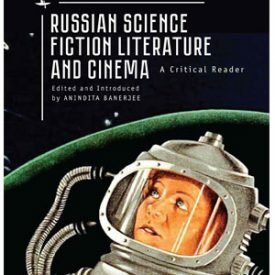 The site is primarily in Russian. 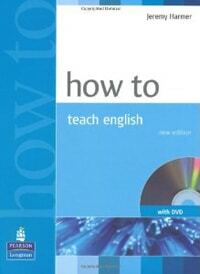 One Stop English provides a wide range of materials. Registration is required, though is free. Voice of America regularly uploads broadcasts and has an archive of short news stories classified by level. Most come with text. The Canadian Broadcasting Company has pulled together holistic lesson plans that combine listening, speaking, reading, and writing. The Folger Shakespeare Library website offers a wealth of free lesson plans and materials for teaching Shakespeare. 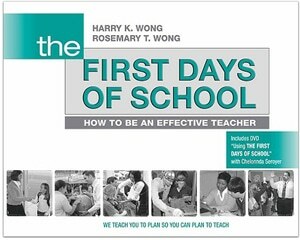 Teachers First is a terrific collection of materials for all subjects and grade levels. 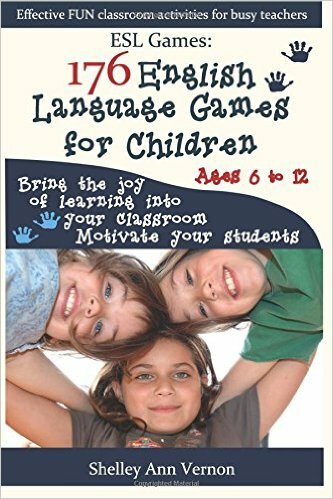 Though not specifically for English as a learned language, most of the resources can be adapted. The US Consulate in Krakow, Poland produces a monthly English language learning newsletter focuses on current issues and includes classroom activities. EngVid offers free English language video lessons. They may be utilized for students struggling with a concept, as a homework assignment, or for teachers needing to improve their own teaching methods. Both Stanford’s High Wire database and the Directory of Open Access Journals offer teachers a wealth of advanced level reading material, particularly useful for students preparing for admission exams. Teaching English is not for everyone. Whether, how, and where you teach English while abroad will depend on your goals for study abroad. If you decide to teach, breaking into the market is, in our experience, not difficult, and there are many sources to help get you on your way.